Cut off the stem end of the sprouts and cut each sprout into halves. 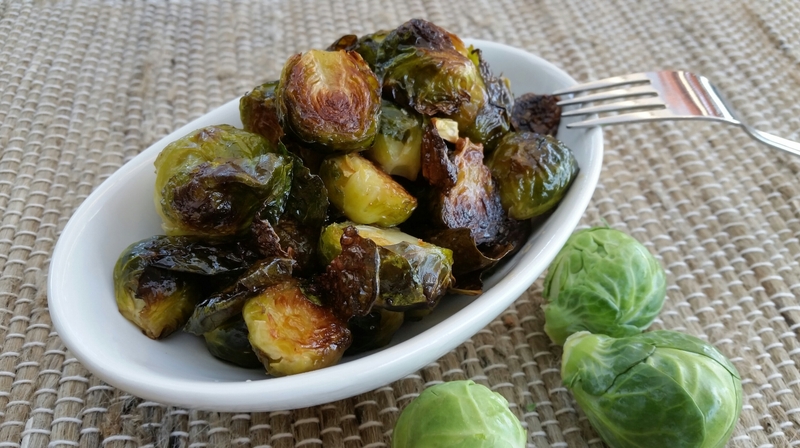 In a large mixing bowl, toss the sprouts with the olive oil and kosher salt. Let it sit for half an hour. 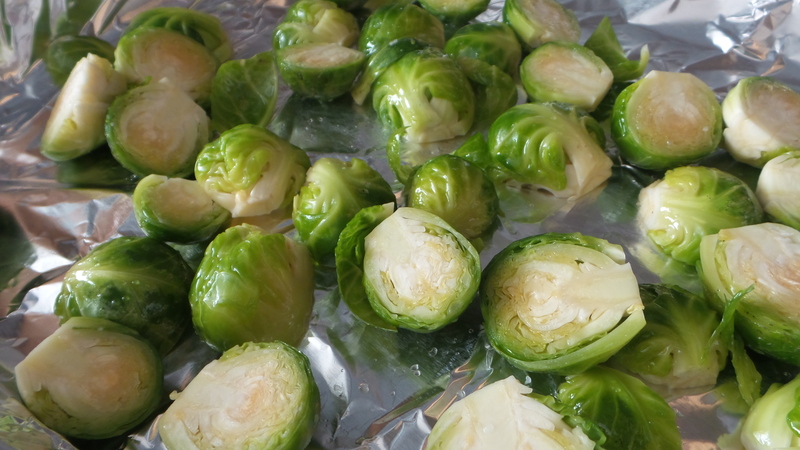 Spread the Brussels sprouts on an aluminum foil lined baking sheet. Roast for 35 – 40 minutes, shaking the pan at 10-min intervals, until the sprouts are crisp and golden brown on the outside. Combine honey, sriracha, and lime juice in a small mixing bowl. 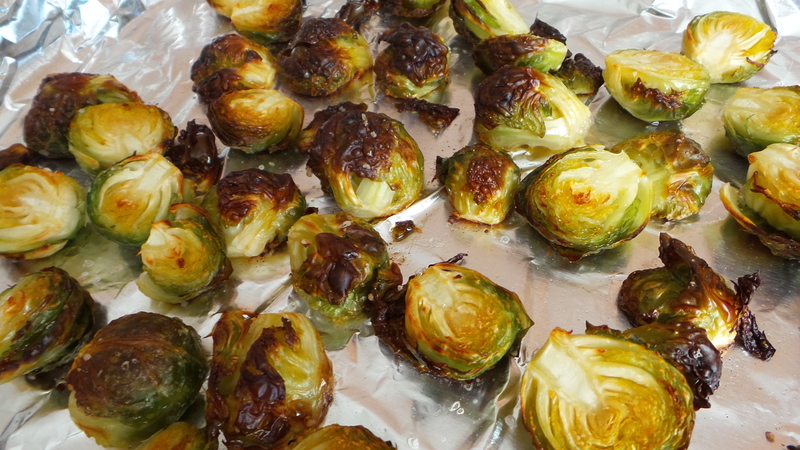 When the sprouts are roasted, remove from the oven. 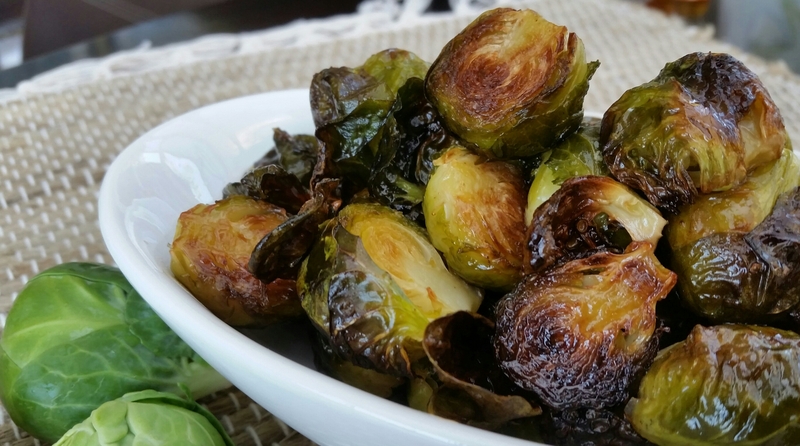 Drizzle the honey-lime mixture over the sprouts, toss lightly and serve immediately.